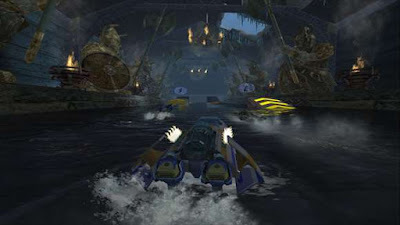 Hydro Thunder is a speedboat racing sub-series game, originally an arcade game and later released for the Sega Dreamcast as a launch title in 1999. It was also released for PlayStation and Nintendo 64 in early 2000. 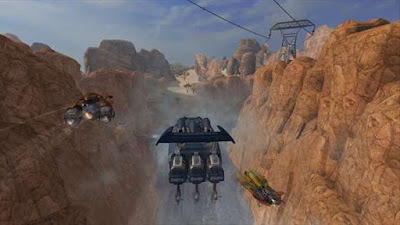 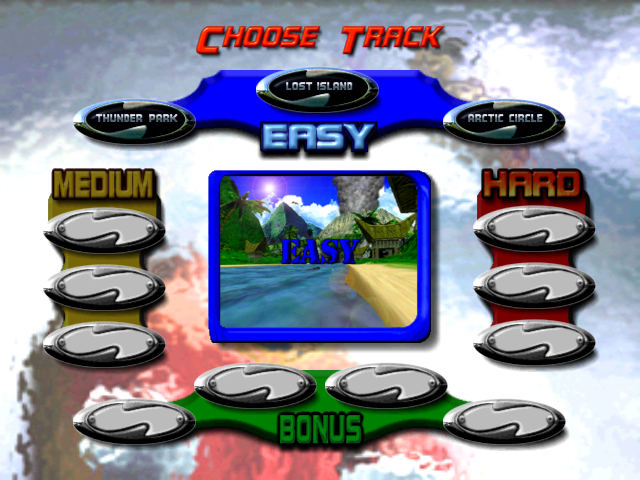 This game is part of Midway's Thunder series of racing games, which includes Offroad Thunder, 4 Wheel Thunder, and Arctic Thunder. 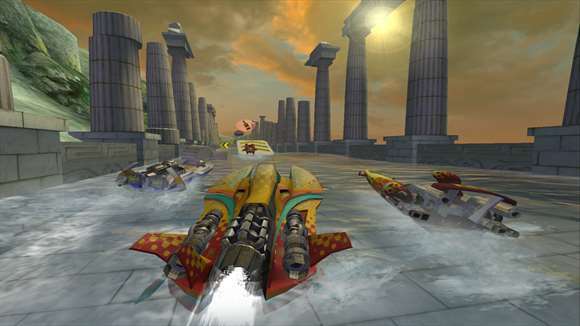 Hydro Thunder Hurricane, a sequel to Hydro Thunder, was later released for the Xbox 360 on July 27, 2010 on Xbox Live Arcade.